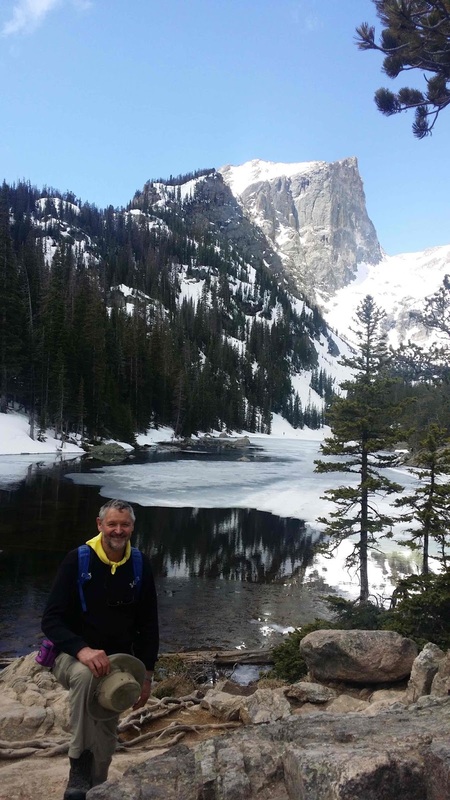 Kit Howden presents a free talk and discussion on the future of parks and protected areas in an intensified city. 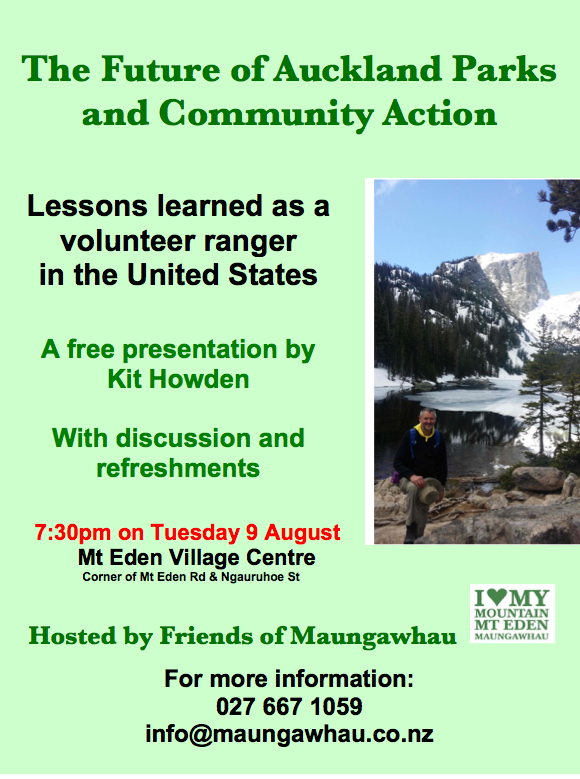 Kit has led the Friends of Maungawhau for many years and is well known as an advocate for urban green space, regional parks and biodiversity. 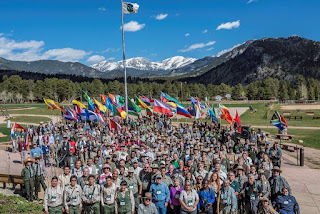 He recently returned as a delegate to the 8th World Rangers Congress held in Colorado, and worked as a volunteer ranger in Yellowstone National Park. Rangers from all over the world reported the same concerns: under-resourcing, pressures on green space and front-line staff, and lack of support and planning for the future. 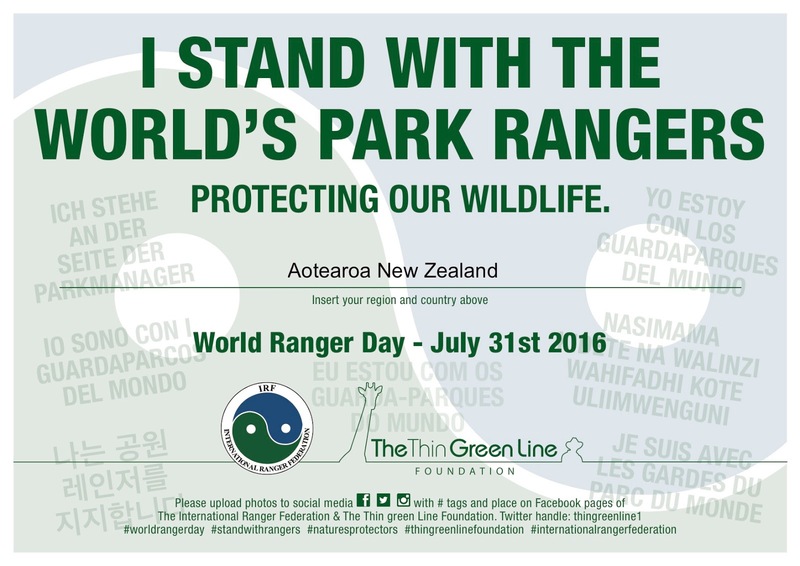 Kit is concerned about the same pressures here: helicopter tourism in national parks, eroded tracks on Auckland's maunga, and threats to local and pocket parks that provide green space and walking access. Following his talk there will be time for discussion and refreshments. 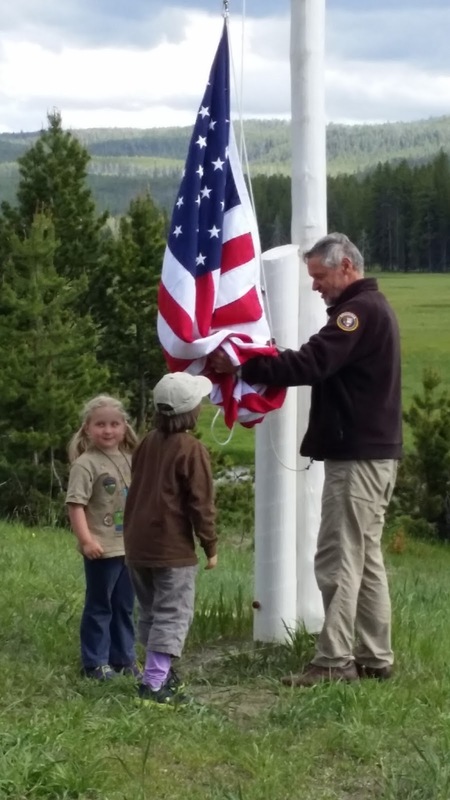 The aim of the meeting is to get more people involved in volunteering and advocating for parks, and to discuss how we can take action together. 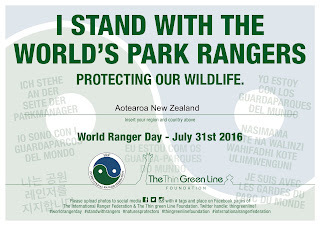 Sunday 31 July was World Ranger Day. In the past year 107 rangers (probably more) have died in the line of duty. Nearly half were killed by poachers. 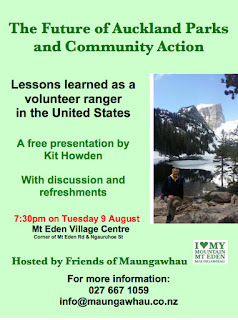 The Friends of Maungawahu will be collecting at this event for The Thin Green Line Foundation. Your donation would be very much appreciated. For more information, please email Kit or call him on 6301490 or 0276671059.